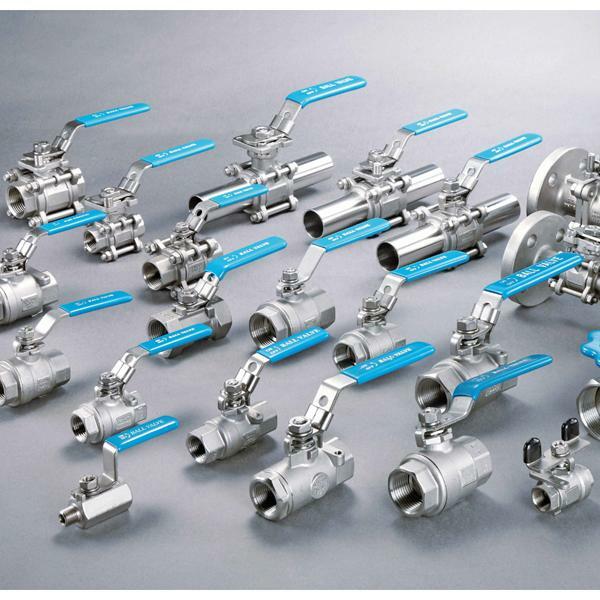 sanitary hygienic fitting valves, Stainless Pipe Fitting Valves, Sanitary Tube Fitting Valve, Sanitary Butterfly Valve, BPE Fitting Valves - CSE. Chiang Sung Enterprise Co., Ltd. Recognized as an established, China-based supplier and manufacturer in the machinery industry, CSE GROUP - CSE. 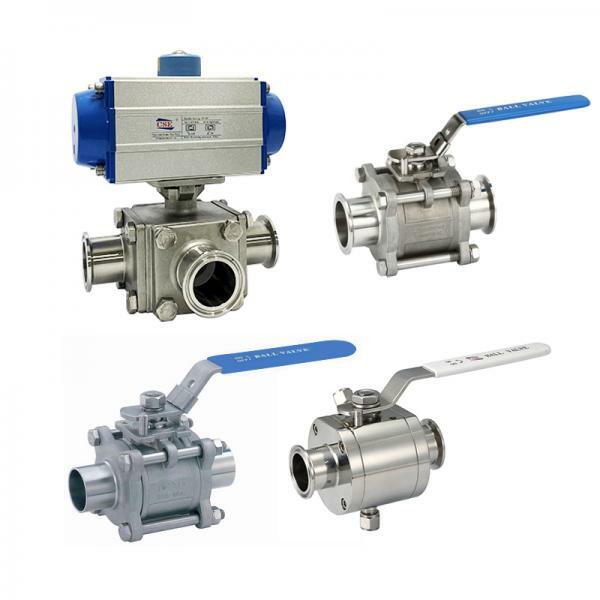 Chiang Sung Enterprise Co., Ltd. has been offering its customers quality ball valves, hygienic fitting valve, globe valves, and sanitary fitting valve since 1993. 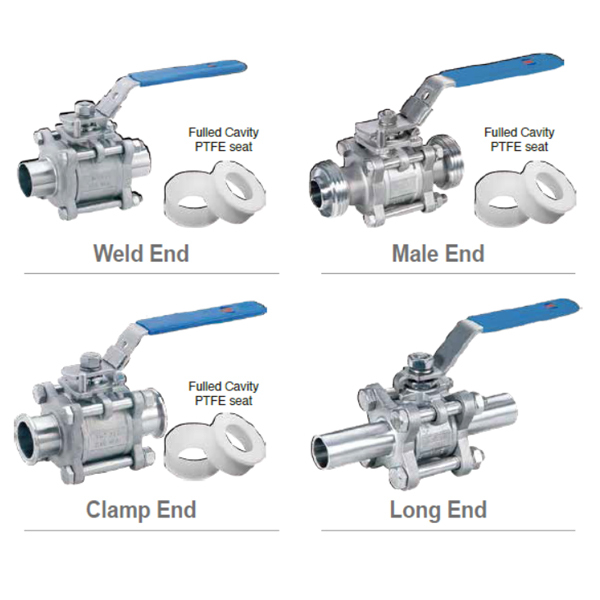 With both advanced technology and professionalism, the supplier is sure to meet each customer's demand.